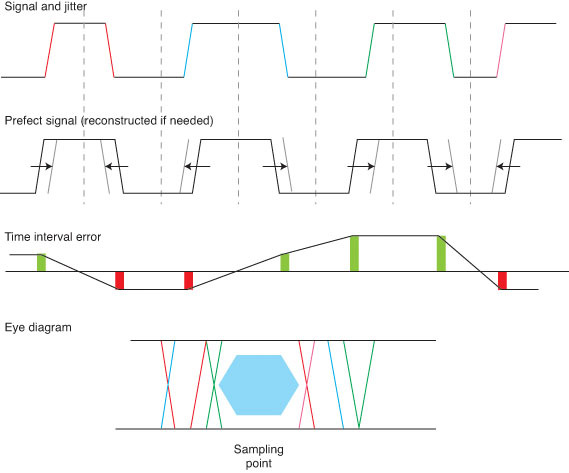 Impedance matching must be managed at the schematic stage, for example, by adding provisional matching pads for all integrated antennas, which will enable you to correct a slightly mis-adapted antenna (see Figure 1). 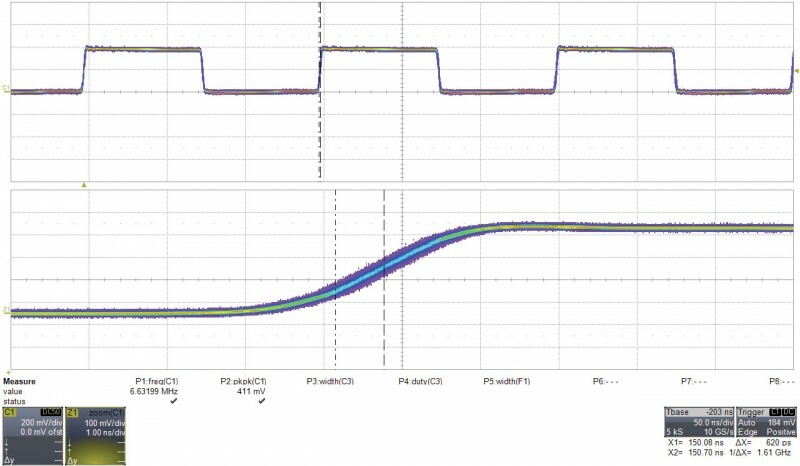 Figure 1: Impedance matching requirements must be anticipated. In particular, any embedded antenna will surely need manual matching for optimal performance. If you forget to include some area for a matching network like this one on your PCB, you won’t achieve the best performance. Impedance matching is also a PCB design issue. As rule of thumb, you can’t avoid impedance-matched tracks when you are working with frequencies higher than the speed of light divided by 10 times the board size. A typical 10-cm board would translate to a cutoff frequency of 300 MHz. A digital designer would then say: “Cool, my clock is only 100 MHz. No problem!” But a 100-MHz square-ware clock or digital signal means harmonic frequencies in the gigahertz range, so it would be wise to show some concern. Watchdog timers are essential to many complete electronic system designs. As Bob Japenga explains, following a few guidelines will help make your designs more effective. Make it independent of the processor. The last thing you want is for the processor to lock up and the watchdog to lock up too. Do not tickle the watchdog until you are sure that all of your threads are running and stable. Provide a way for your debugger to have break points without tripping the watchdog. If the watchdog can be disabled, provide a mechanism for this to be detected. 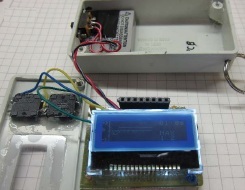 Electrical engineers often develop “headless” electronic systems—that is, systems without user interfaces. And many of those systems are embedded within product and are generally out of reach when problems occur. Bob Japenga is an engineer with some advice about logging and how it can help you troubleshoot problems as they occur. • Use an existing logging facility if you can. It should have all of the features discussed here. • Unless you truly have unlimited disk space, provide a self-pruning cap on all logs. Linux syslog feature has this built in. • Attempt to provide the most amount of information in the least amount of space. One way we do this is by limiting the number of times the same error can be logged. I cannot tell you how many times I look at a log file and find the same error logged over and over again. Knowing your memory limitation and the frequency of the error, after a set number of identical logs, start logging only one in every 100, or only allow so many per hour, and include the total count. Some failures are best kept in error counters. For example, communications errors in a noisy environment should be periodically logged with a counter; you don’t usually need to know every occurrence. • Create multiple logs concerning multiple areas. For example, network errors and communications errors are better kept in their own log apart from processing errors. This will help a single error from flooding all logs with its own problem. • Timestamp all logs—ideally with date and time—but I understand that all of our systems don’t have date and time. As a minimum, it could be in milliseconds since power-up. • Establish levels of logging. Some logging is only applicable during debugging. Build that into your logging. • Avoid side effects. I hate it when the designer tells me that if he turns logging on, the system will come to its knees. That’s just a bad logging design. 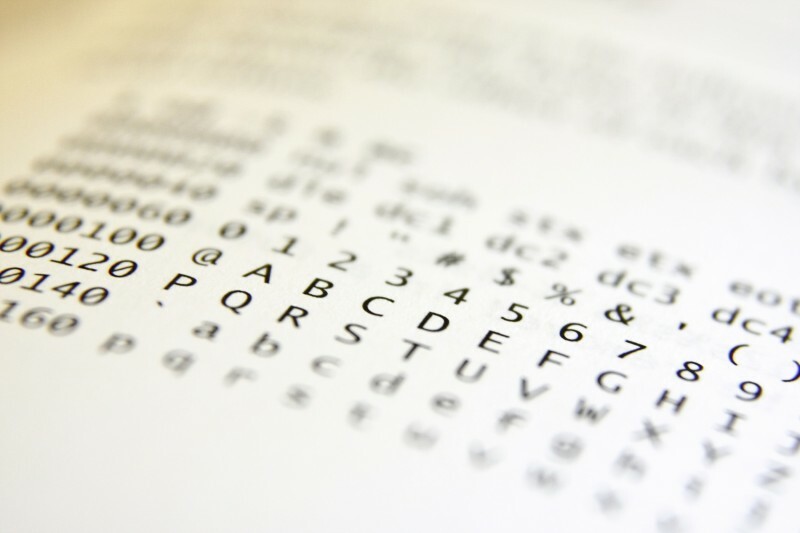 Embedded security is one of the most important topics in our industry. You could build an amazing microcontroller-based design, but if it is vulnerable to attack, it could become useless or even a liability. Second, make a distinction between what you trust and what you cannot trust. In terms of building protections, you only need to worry about what you don’t trust. The boundary between what you trust and what you don’t trust is suitably called the trust boundary. While trust boundaries were originally logical boundaries in software systems, they also have a physical meaning in embedded context. For example, let’s say that you define the trust boundary to be at the chip package level of a microcontroller. This implies that you’re assuming an attacker will get as close to the chip as the package pins, but not closer. With such a trust boundary, your defenses should focus on off-chip communication. If there’s nothing or no one to trust, then you’re in trouble. It’s not possible to build a secure solution without trust. Third, security has a cost. You cannot get it for free. Security has a cost in resources and energy. In a resource-limited embedded system, this means that security will always be in competition with other system features in terms of resources. And because security is typically designed to prevent bad things from happening rather than to enable good things, it may be a difficult trade-off. In feature-rich consumer devices, security may not be a feature for which a customer is willing to pay extra. The fourth observation, and maybe the most important one, is to realize is that you’re not alone. There are many things to learn from conferences, books, and magazines. Don’t invent your own security. Adapt standards and proven techniques. Learn about the experiences of other designers. 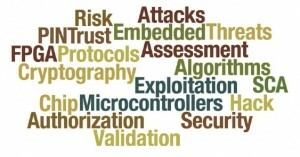 The following examples are good starting points for learning about current concerns and issues in embedded security. 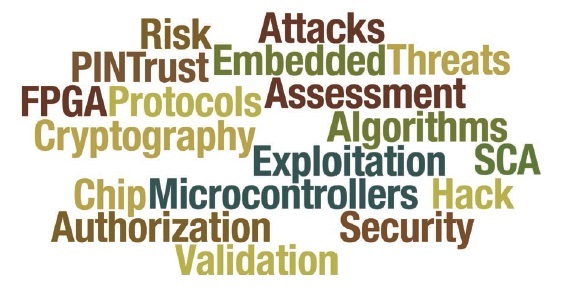 Security is a complex field with many different dimensions. I find it very helpful to have several reference works close by to help me navigate the steps of building any type of security service. 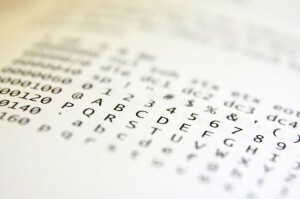 D. Bernstein and T. Lange, “EBACS: ECRYPT Benchmarking of Cryptographic Systems,” http://bench.cr.yp.to/supercop.html. N. Fain and Vadik, “Embedded Analysis,” http://events.ccc.de/congress/2010/wiki/Embedded_Analysis. Engineer Robert Lacoste is one of our go-to resources for engineering tips and tricks. 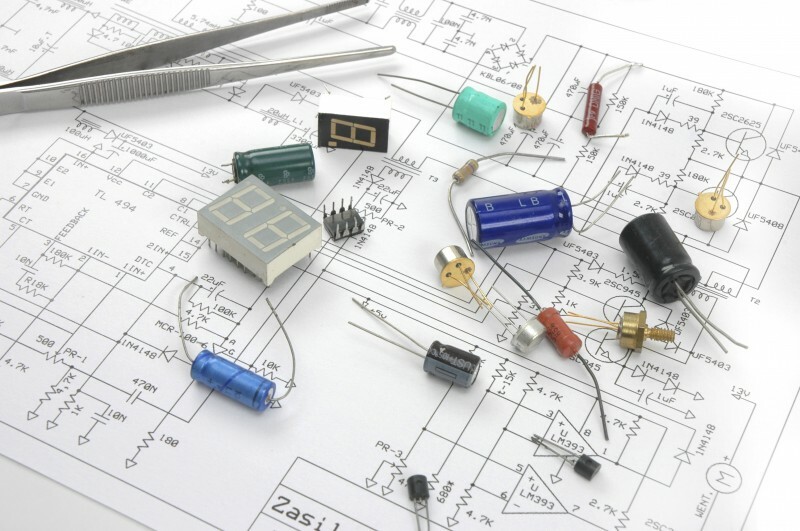 When we asked him for a few bits of general engineering advice, he responded with a list of more than 20 invaluable electrical engineering-related insights. 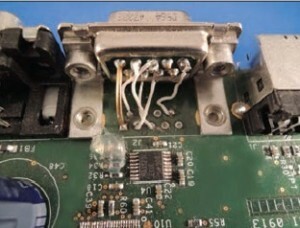 One our team’s favorite “Lacoste tips” is this: don’t trust connectors, solder, or wires. Read on to learn more. 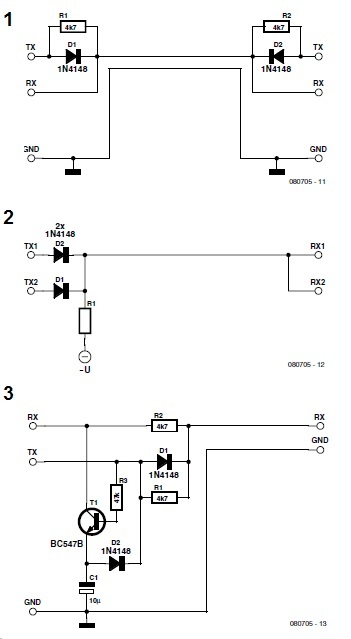 Using the wrong pinout for a connector is a common error, especially on RS-232 ports where it’s approximately 50% probable that you’ll have the wrong RX/TX mapping. Swapping the rows of a connector (as you see here) is also quite common. You likely have a stash of 12-V lead acid batteries (such as the sealed gel cell type) in your lab or circuit cellar. 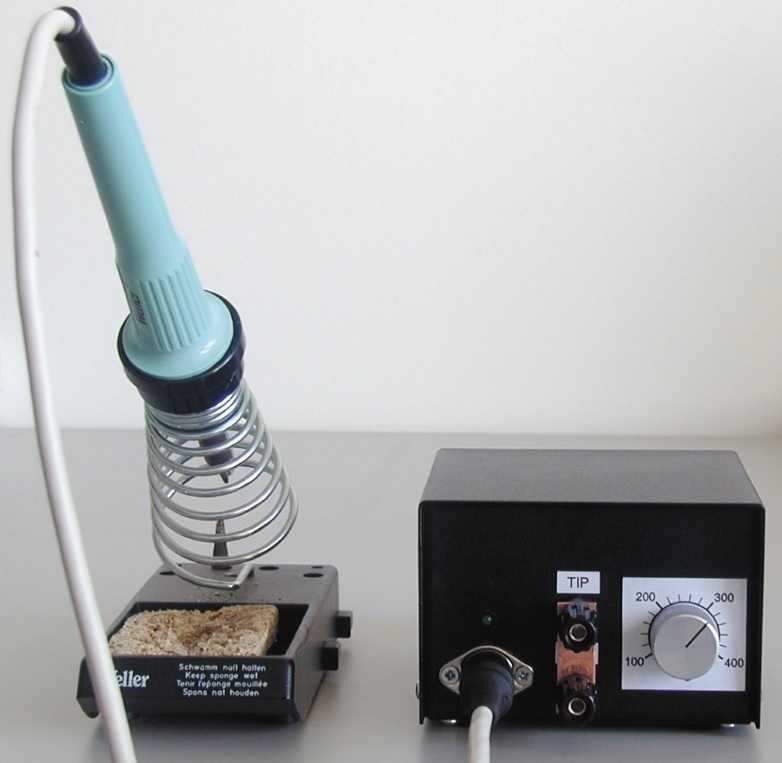 Below is a handy tip from Germany-based Lars Krüger for a simple way to charge them. A simple way of charging them is to hook up a small unregulated 15-V wall wart power supply. This can easily lead to overcharging, though, because the off-load voltage is really too high. 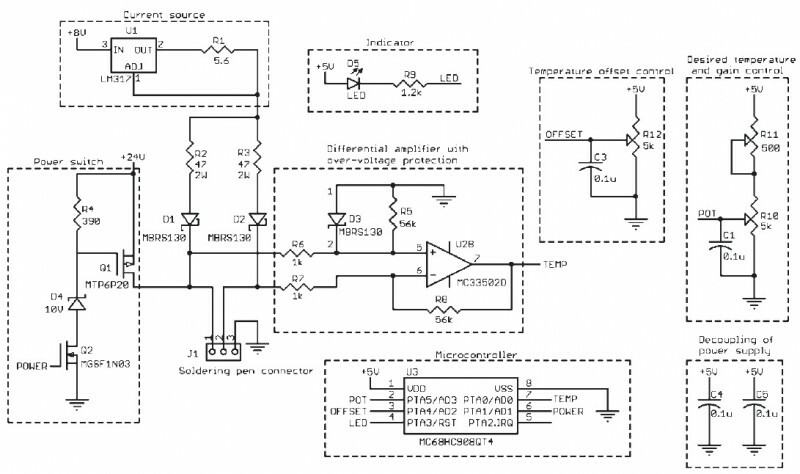 The remedy is a small but precise series regulator using just six components, which is connected directly between the power pack and the battery (see schematic) and doesn’t need any heatsink. 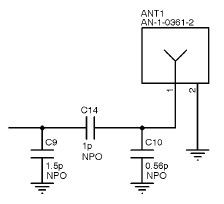 The circuit is adequatele proof against short circuits (minimum 10 seconds), with a voltage drop of typically no more than 1 V across the collector-emitter path of the transistor. For the voltage source you can use any transformer power supply from around 12 V to 15 V delivering a maximum of 0.5 A. 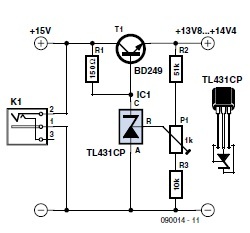 By providing a heatsink for T1 and reducing the value of R1 you can also redesign the circuit for higher currents. Resource: http://focus.ti.com/lit/ds/symlink/tl431.pdf. This tip first appeared in Elektor July/August 2009.